Super fast. Dropped it off right before closing with the expectation to pick it up the next day. They called in 30 minutes (after they were closed) and allowed us to come back in to pick it up. uBreakiFix Fremont is here to provide the best customer service to the users of technology. We all know phones fall, screens crack, computers crash, liquid gets spilled on electronics. 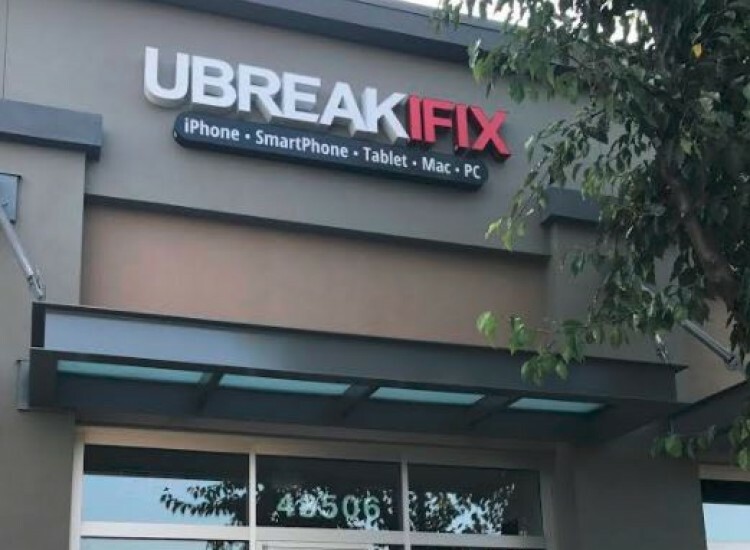 uBreakiFix Fremont is here to save the day. Let our experts have a look. We offer free diagnostics on all devices. Forget paying for repair quotes. We have most Apple parts on hand to provide cracked iPhone screen repairs while you wait! We also offer Samsung and Google authorized repairs. We’ll fix any electronic devices. The most common are smartphones like iPhone, Samsung Galaxy, Google Pixel, iPad, iPod, HTC, LG and Motorola. We also repair computers and iMacs, laptops and MacBooks and even Game Consoles like Wii, PS3, PS4 and all XBOX models, Handheld gaming systems as well such as Nintendo 3DS, Switch and Sony PS Vita. Wait! We also do camera Repairs. 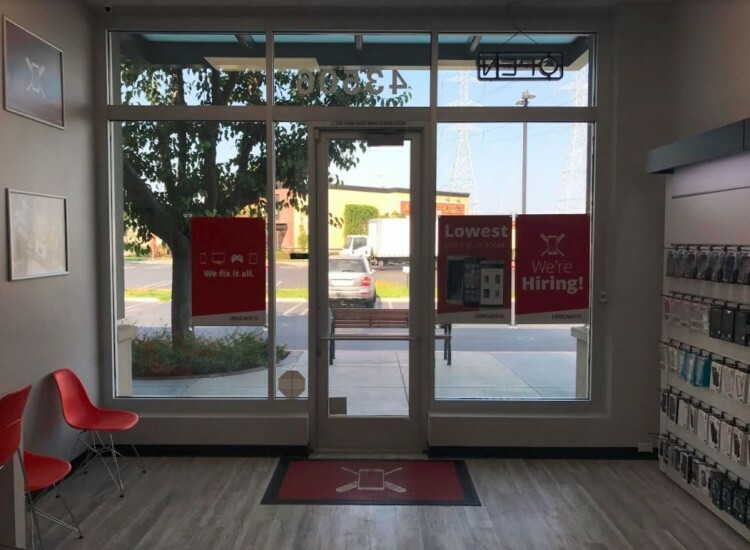 Simply drop off talk to one of our friendly neighborhood technicians at our easy location next to Verizon in Pacific commons and we'll figure out what the issue is with your device then we will provide you with a repair quote and the answer to the question….Should I fix this or buy new? All our repairs come with a 90-day warranty. You can get a free extended 180 days warranty and other benefits such as discounts on repairs simply by signing up on our loyalty app available in the App store or Play Store. 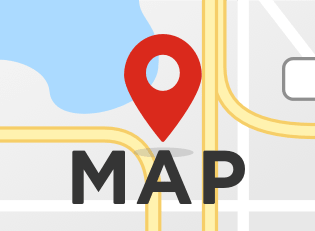 We strive to offer the best customer service in the industry, please check our reviews on Google or Yelp! If you have broken gargets, there is no reason not to ask us to take a look at them. We also offer the lowest price guarantee, if you know of a local competitor with a better price we'll beat the price by $5! 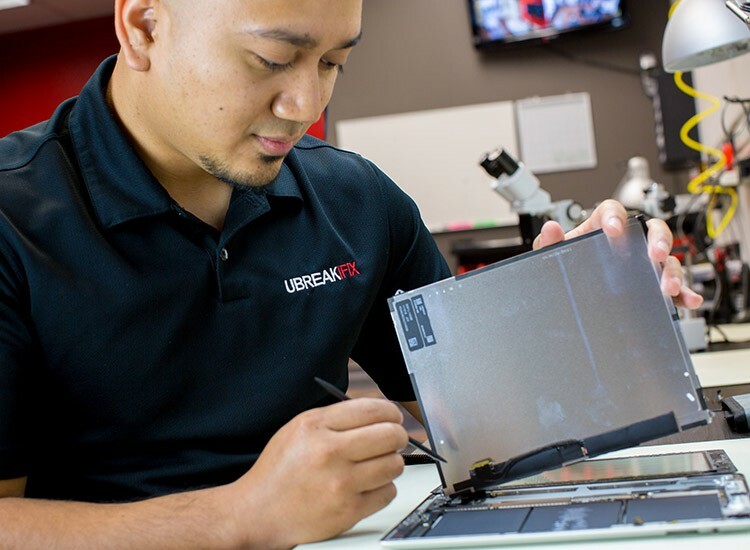 Come meet our friendly electronics repair professionals at uBreakiFix, 43506 Christy St, Fremont CA 94538. 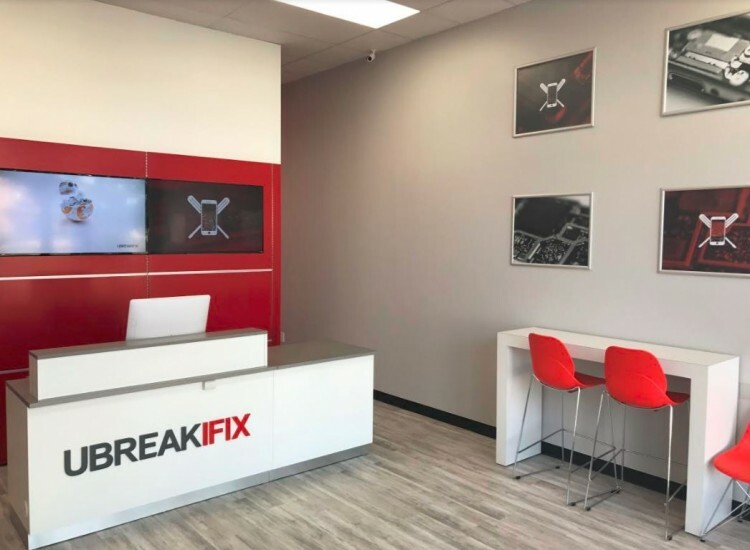 Simply walk in or schedule an appointment online or call us at (510) 573-1777.
uBreakiFix is here to serve the users of technology in the Newark, Fremont and Silicon Valley. You can also ship us your damaged devices for evaluation and repair.